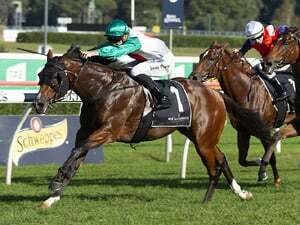 Hawkesbury has good fields for their stand-alone meeting this Saturday. 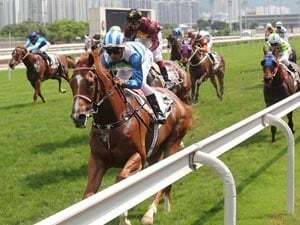 Former Kranji kingpin War Affair has had two extra barrier trials to sharpen up his condition following his postponed racing comeback three weeks ago. Singapore champion trainer Lee Freedman is convinced Jomo is going as well as ever even if no win has come his way this year.